Did you know that some businesses are paying their employees in Bitcoin and other cryptocurrencies? One such company happens to be a Rise People client. They pay their employees a regular salary that is partially paid in this trending digital currency. 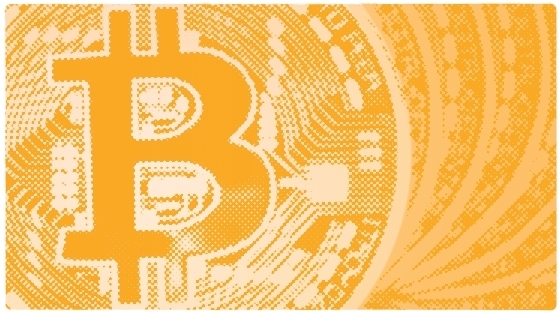 It’s often referred to as the cash of the future but what exactly is Bitcoin? Why or why wouldn’t an employee want to be paid in this new-age cryptocurrency? In this article we’ll dive into this trend setting topic and figure out the pros and cons of paying employees in Bitcoin. What is a cryptocurrency & what is Bitcoin? According to Investopedia, “a cryptocurrency is a digital currency that is created and managed through the use of advanced encryption techniques called cryptography”. While there are a number of different kinds of cryptocurrencies available today, Bitcoin is by far the most well known. Bitcoin was created in 2009 and according to bitcoin.org, this digital currency is based on peer-to-peer technology. Unlike fiat currencies, such as the Canadian or US dollar, which are managed by governments, there is no central bank or authority that runs Bitcoin. The issuance of bitcoins and the managing of them “is carried out by the network. Bitcoin is open-source; its design is public, nobody owns or controls Bitcoin and anyone can take part.” If you’re keen to learn more in-depth information about how this digital currency works, refer to the whitepaper, Bitcoin: A Peer-to-Peer Electronic Cash System. When you pay employees in Bitcoin, they don’t have to exchange into a fiat currency or spend it right away (although they can easily do so if they like, thanks to the growing number of ecomm companies processing and accepting Bitcoin, such as Etsy). Employees can easily exchange their Bitcoin through websites such as quadrigacx.com and canadianbitcoins.com. Bitcoin can be used as an international currency. When an employee gets paid in Bitcoin, they can easily exchange it into virtually any currency at any time. Wise employees might exchange their Bitcoin into USD or another fiat currency when the exchange rate is in his or her favour. For the employer, paying remote contractors or employees who live offshore has never been easier — you can pay them in Bitcoin and let them choose which currency they’d like to exchange it for (at their leisure, of course). If you’re interested in outsourcing and want to pay employees in Bitcoin, check out moneo.io. As this Blockchain website states, “As a global currency you can send Bitcoin to anyone, anywhere in the world without worrying about cross-border remittance fees.” Because there is no “middleman” to intervene and charge management or processing fees, exchange rates from Bitcoin to fiat currencies are typically lower — a bonus for those who have personal or business dealings in other countries. Since there’s no need for an employee to exchange their Bitcoin for a fiat currency, such as US or Canadian dollars, they have the advantageous option of cashing out when exchange rates are good. Doing so may provide the employee with a nice bonus! Due to the aforementioned perceived benefits of receiving a portion of one’s pay in bitcoin, (plus the novelty of the whole idea,) employers in the tech industry are likely to attract more tech-savvy talent should they offer this unique form of payroll as a perk. Because of this volatility, it’s not recommended that employees be paid completely in Bitcoin. While some cryptocurrencies have seen significant increases in value over the last few years, it’s important to note that those increases in value are seen as capital gains by the Canada Revenue Agency and are taxable as such. Essentially, you must pay capital gains on the increased value of your cryptocurrency. To prevent you or your employees from freaking out at tax time because you or they received a cryptocurrency that has gone up in value come tax season, it is recommended that your employees or contractors keep a record of the cryptocurrency’s exchange rate every time they receive it. They should also take note of their wage in Canadian dollar value so that they can declare it on their tax return. In part two of this blog post series, we’ll share how the CRA views Bitcoin and what the tax implications are for receiving it as payment. Stay tuned! 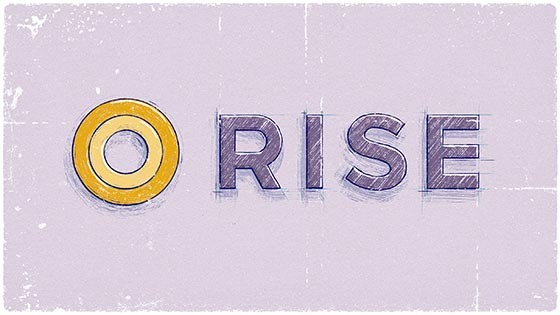 Rise announced today that its clients can now pay their employees in Bitcoin and other digital currencies, an inevitable trend among savvy workforces. Thinking about paying your employees in a cryptocurrency such as Bitcoin? Here are a few tax implications you need to consider before doing so.